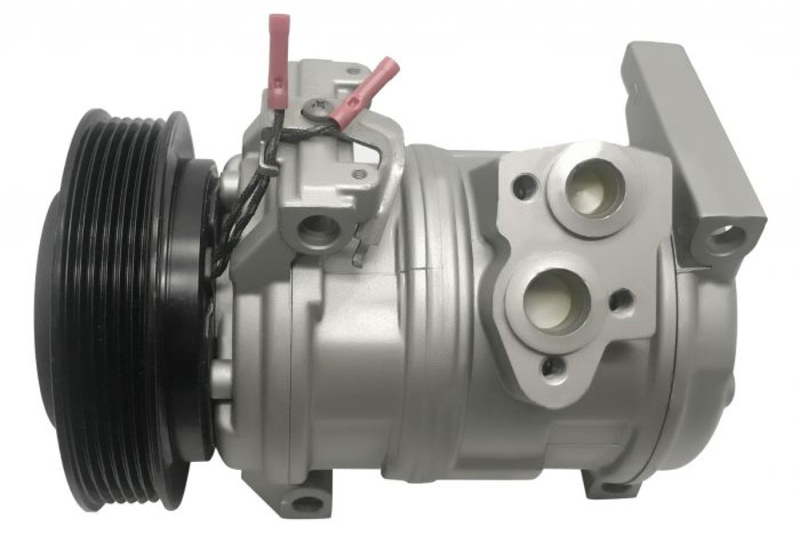 R & Y A/C Compressor is the leader in A/C Auto Parts for over 25 years, providing quality automotive air conditioning parts & services around US. We manufacture as well as distribute a comprehensive line of replacement mobile climate control products. 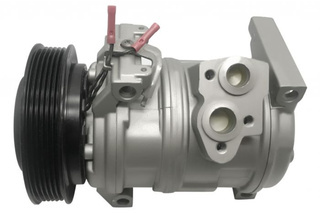 These include compressors, compressor kits, clutches, driers/accumulators, evaporators, condensers, radiators, hose assemblies, blower motors, heater cores, o-ring and seal kits, and much more! Customer service is our number one priority! Should you ever have any questions, one of our US-based trained customer service representatives will be more than happy to help. We are always available by phone at (877) 759-8070 or email support@rycompressors.com. Please sign in or register to send e-mail to seller.